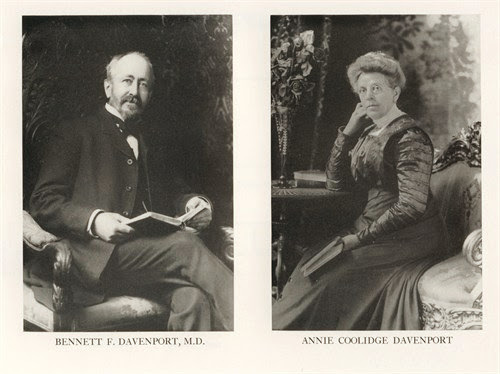 Bennett Franklin Davenport was born Birth 28 May 1845 in Cambridge, Massachusetts. He was the son of Charles Davenport and Joan Fullerton Hager. 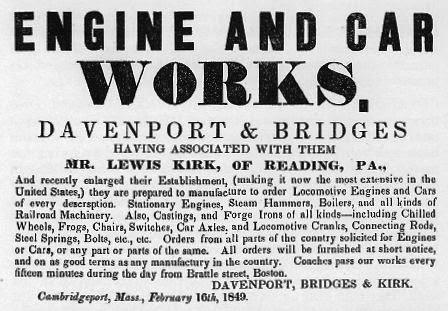 His grandfather was Joseph Davenport, of Newton, Massachusetts, a descendant of the Thomas Davenport, who settled at Dorchester in 1640.He was prepared for College at the Cambridge High School, and graduated from Harvard in 1867. Going abroad after graduation he attended for two semesters the University of Tiibingen, Germany, and upon his return became a medical student at Harvard, receiving the degrees of Master of Arts and Doctor of Medicine from that University in 1871, and also the Doctor's degree in Medicine from Columbia the same year for work done at the College of Physicians and Surgeons. 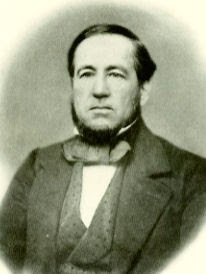 Upon the completion of his professional studies he settled in Boston in the practice of medicine, with the specialty of a sanitarian and toxicologist and of an analytical and consulting chemist, examining chemically and microscopically foods, drinks, drugs, poisons, and other substances relating to health or to domestic uses. He is also an expert in court causes and the detection of forgeries and other falsifications and has figured in such cause: cé/ébres as the Molineux Trial, involving questioned handwritings, documents, and inks. Dr. Davenport was Coroner for Suffolk county prior to the establishment of the oflice of Medical Examiner. 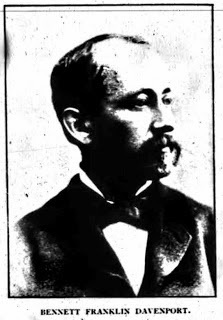 From 1879 to 1886 he occupied the Chair of Chemistry at the Massachusetts College of Pharmacy, was Chemist to the Massachusetts State Board of Health from 1882 to 1892, to the State Dairy Bureau from 1892 to 1900, and Dairy Inspector for the City of Boston from 1882 to 1885. 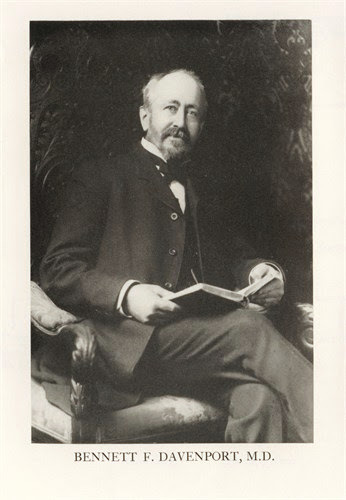 He is Chairman of the Board of Health at Watertown, where he has resided since 1890, and also of its Park and Water Boards.Besides the Massachusetts Medical Society, which he represented as delegate for the decennial revision of the United States Pharmacopoeia in 1880, 1890 and 1900, he holds membership in the leading city and state medical bodies, the American Public Health Association and the Massachusetts Association of Boards of Health, the American, London, Paris and Berlin Chemical Societies, the British Society of Public Analysis and the Society of Chemical Industry, the American and British Pharmaceutical Associations, and is a fellow of the American Association for the Advancement of Science. 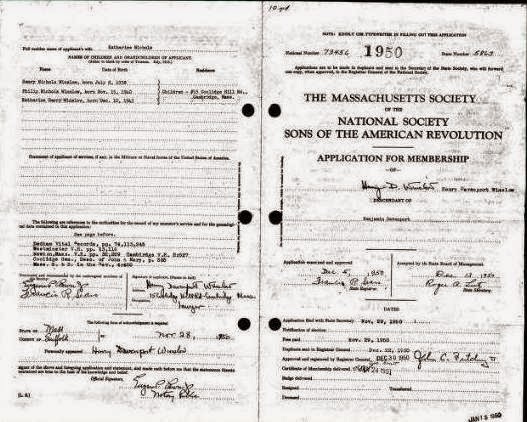 Dr. Davenport is a charter-member and Corresponding Secretary of the Historical Society of Watertown, Chairman of its chapter of Sons of the American Revolution, a member of the New England Historic Genealogical Society, the Boston Society of Natural History, and the Phi Beta Kappa of Harvard. His reports in relation to sanitary affairs have been published in the annual reports of the Massachusetts State Board of Health and the Boston Medical and Surgical Journal. Besides being a prominent genealogist and historian, he was also professor of chemistry at Massachusetts College of Pharmacy (1879 - 86); served as Analyst for the Massachusetts State Board of Health, Lunacy, & Charity (1882 - 92) and as Coroner for Suffolk County (1875 -77), and was appointed a Justice of the Peace in 1893; published in The American Druggist, Harvard Register ("Recent Progress in Pharmaceutical Preparations"), and The Analyst (Royal Society of Chemistry, Great Britain), among many others; and was a noted authority on butter. In Forty Centuries of Ink (David N Carvalho, 2007), he is credited as having modified a formula for ink in 1900 that was subsequently used as the official ink of record in the state of Massachusetts, and, in 1901 (with the addition of "unnamed blue coloring material"), adopted by the US Treasury Department. 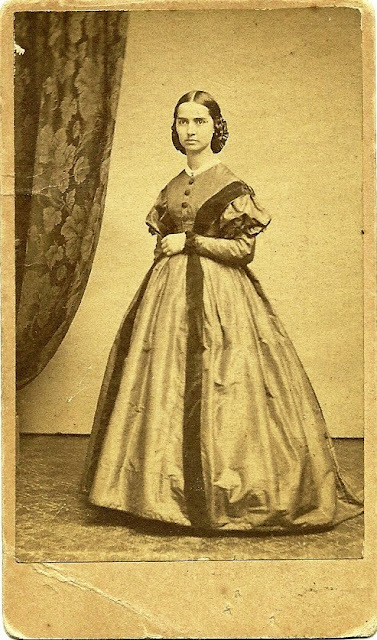 He married on July 23, 1873 Annie Emaline Coolidge daughter of John M Coolidge, JR. and Martha Jane Sturtevant. She was a cousin to President Calvin Coolridge. 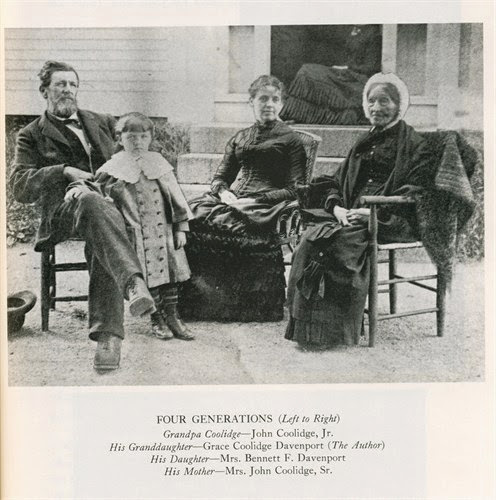 John Coolridge Sr married Martha Stone Bond. 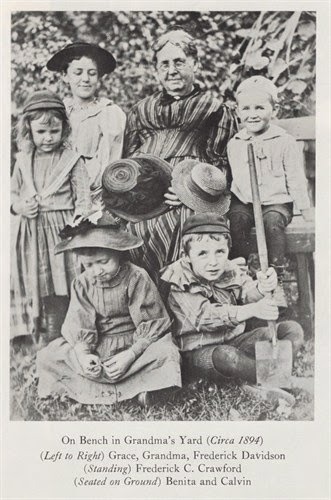 Bennett and Annie children: Grace Coolidge, John Coolidge, Anna Coolidge and Benita Coolidge Davenport. View from side of first Coolidge home. Simon Coolidge Homestead, Grove Street. 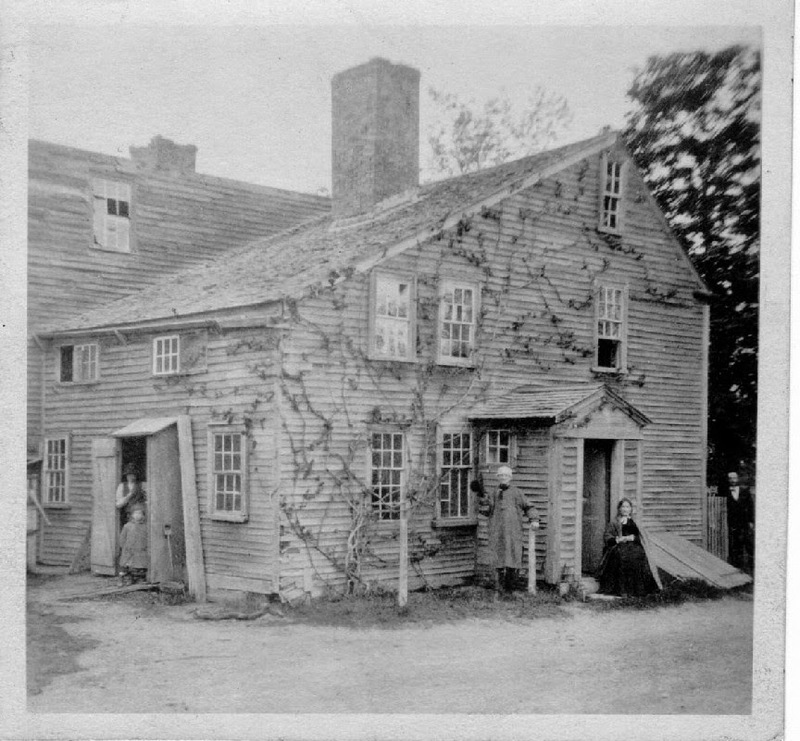 From this house, Joseph Coolidge went to his death on April 19, 1775. Herbert Coolidge was the last Coolidge born here. 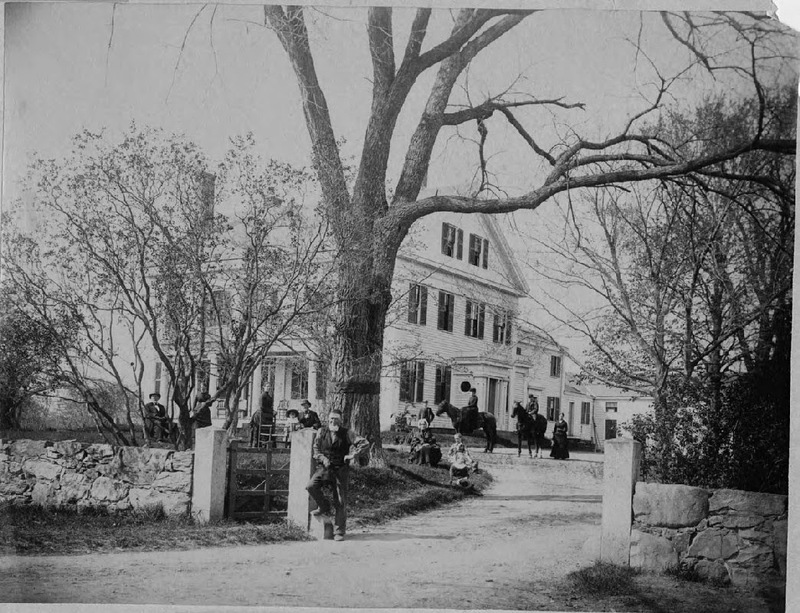 Birthplace of Annie E, Davenport (nee Coolidge), Grove Street. Annie Davenport was the wife of local Dr. Bennet Davenport (married 1873). 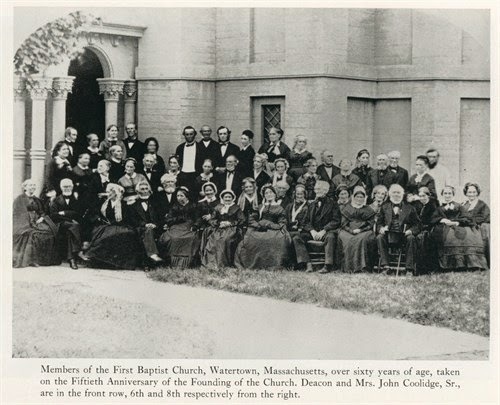 They were charter members of the Historical Society of Watertown. 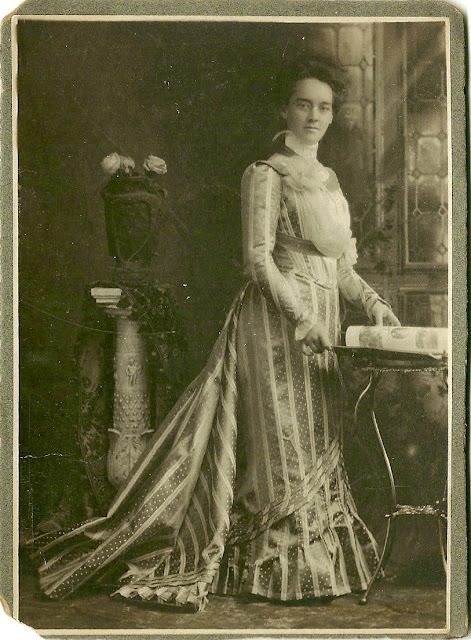 She taught at the Coolidge School prior to her marriage. 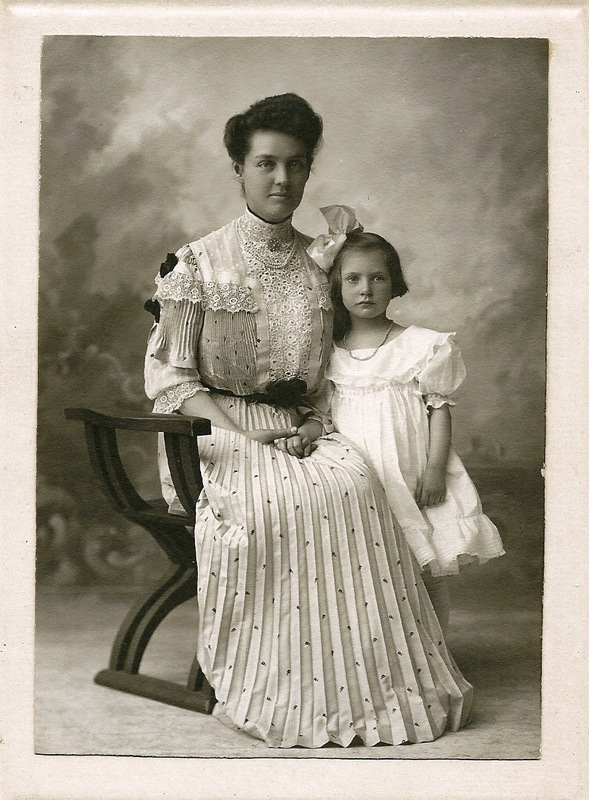 Annie was an original member of the Watertown Woman's Club and was their fifth president, 1905-1908. 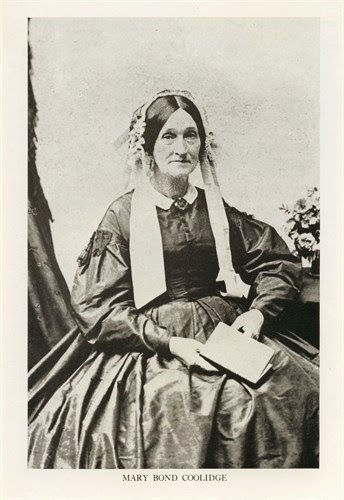 She was a founding member of the Watertown Chapter of the Daughters of American Revolution and the third regent, 1900-1903. John Coolidge, Sr. by door with hat in hand. Mary Coolidge (nee Bond), his wife seated. Albert Davenport by fence. Hired hand and child at back door. Wife of Henry J Winslow, Descendant of Joseph Coolidge, Joseph Sturtevant, Benjamin Davenport and William Hager Daughter of Bennett Davenport and Annie Emeline Coolidge his wife Granddaughter of Charles Davenport and Joan Fullerton Hager his wife John Coolidge Jr and Martha Jane Sturtevant his wife Gr granddaughter of Joseph Davenport and Susanna Beard his wife John Coolidge and Mary Stone Bond his wife Reward Sturtevant and Ann Lovina Hesketh his wife Joseph Fuller ton Hager and Sylvia Bingham his wife Gr gr granddaughter of Benjamin Davenport and Sarah Wilson his wife Joshua Coolidge and Jemima Norcross his wife Lot Sturtevant and Elizabeth Bessel his wife William Hager and Abigail Fullerton his wife Gr gr gr granddaughter of Joseph Coolidge and Eunice Stratton his wife Joseph Sturtevant and Mary Gibbs his wife Joseph Coolidge 1720 75 was a minute man from Water town at the battle of Lexington where he was killed Joseph Sturtevant 1734 1808 served as a minute man at various alarms 1777 8 He was born and died in Ware ham Lot Sturtevant 1759 1848 enlisted 1777 for three years under Capt Joshua Eddy and Col Gamaliel Bradford He was placed on the pension roll 1818 for three years actual service as private He was born in Wareham Mass died in Waterville Maine Also Nos 18431 21579 Benjamin Davenport 1743 1833 was a private in Colonel Gerrish's Massachusetts regiment 1778 He was born in Newton died in Needham Mass William Hager 1749 1830 served as a wagoner at the fortification of Dorchester Heights 1776 He was born in Waltham, Mass died in Boston. 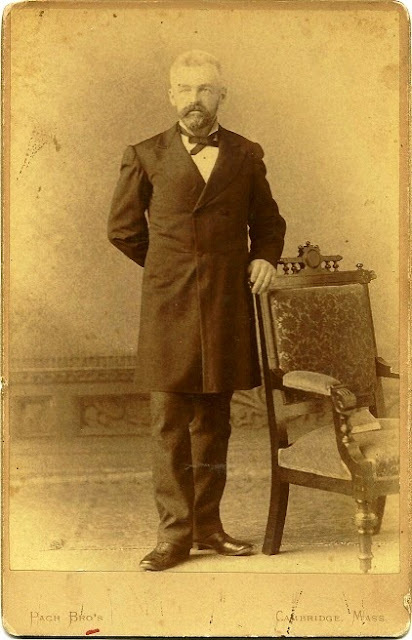 Henry born in Elizabeth, New Jersey, May 5, 1847. 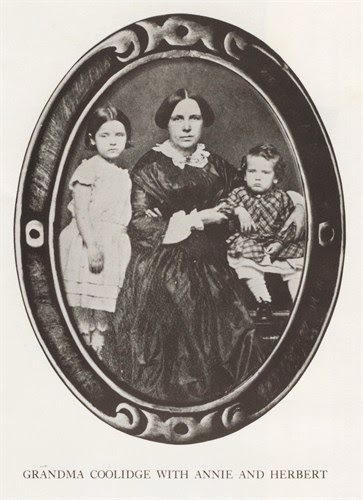 He was the son of Joshua Baker Winslow, a sea captain and Mary Dehart (Bruen), who made their home in New Bedford, Massachusetts, where their son was educated. 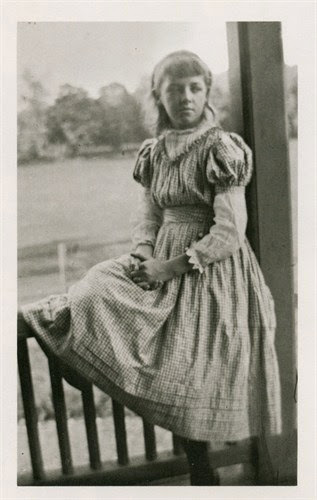 Margaret Ella Givens born in Nobleboro, Maine about Dec. 23, 1844 to Benjamin Hall Givens, a seaman, and his wife Mary Ann (Hussey). Henry D. Winslow, 88, of Lexington, MA, formerly of Cambridge, MA, after a long illness died Monday (March 8, 1999). Beloved Husband of Katharine (Nichols) Winslow. 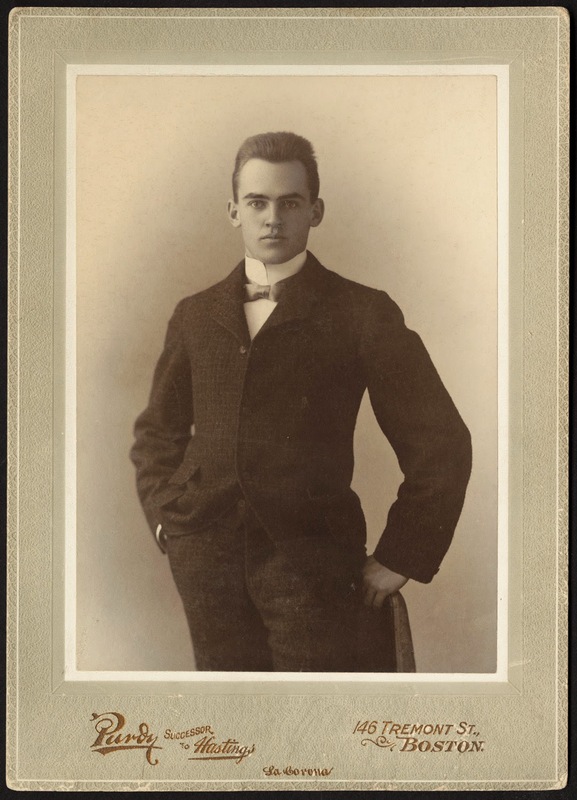 Born in Cambridge, MA, he was the son of the late Henry J. and Grace D. Winslow. 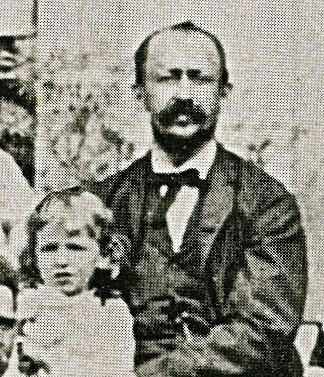 Besides his wife of 64 years, he is survived by his son, Henry N. Winslow and daughter-in-law, B.J. 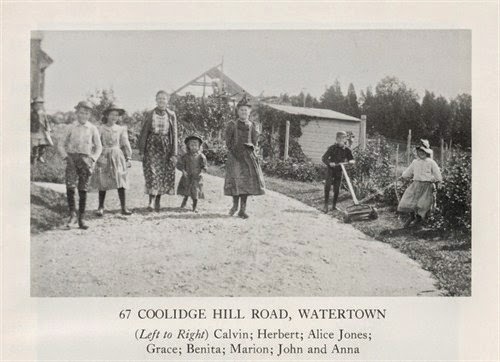 Winslow of Newtonville, MA; his daughter, Katharine W. Herzog and son-in-law, Dr. Alfred Herzog of Glastonbury; and two granddaughters, Katharine H. Dube of South Harpswell, ME; and Anne W. Herzog of Arlington, MA. He was the father of the late Philip N. Winslow of New York City. Memorial Services at the First Parish Church Cambridge Unitarian Universalist on April 10 at 2:30 p.m. In lieu of flowers, donations may be made to the First Parish Church Unitarian Universalist, 3 Church St., Cambridge, MA 02138 or to the charity of one's choice. Arrangements by the Douglass Funeral Home Lexington, MA. Information from Universities and Their Sons: History, Influence and Characteristics of American Universities, with Biographical Sketches and Portraits of Alumni and Recipients of Honorary Degrees, Volume 4, The College of Physicians and Surgeons, New York, and Its Founders, Officers, Instructors, Benefactors and Alumni: A History, Volume 2, and Secretary's report, Issue 11 By Harvard College. 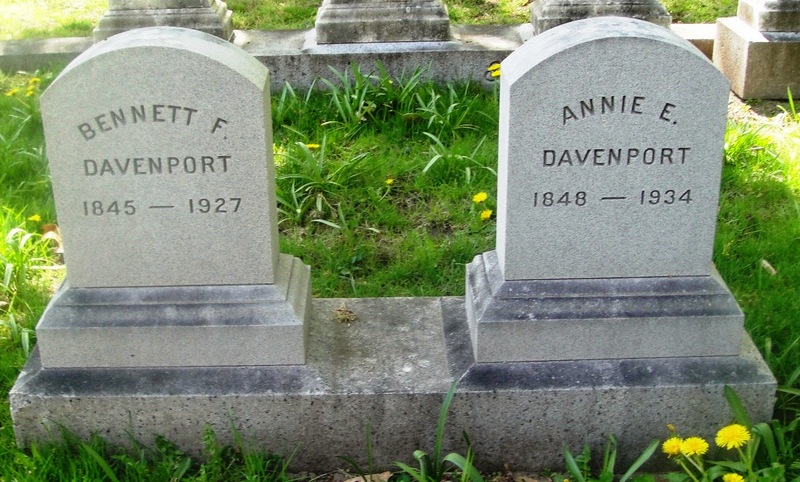 See THE DAVENPORT FAMILY Communicated by Bennett F Davenport MD of Boston New England Historical and Genealogical Society. 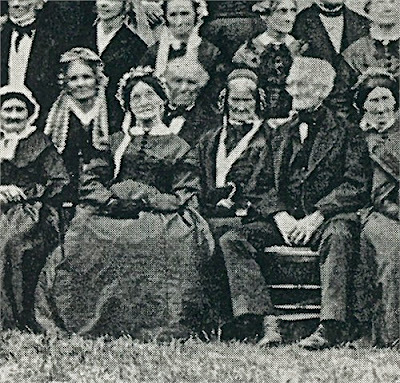 Daughters of the American Revolution. 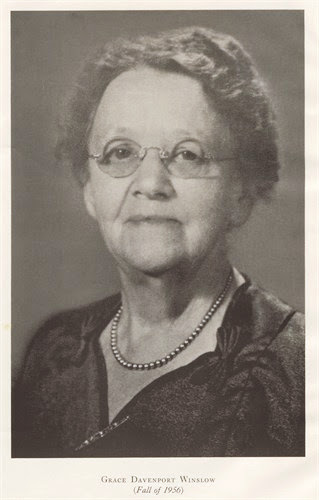 Bennett and Annie's daughter Anna married Clifford M Holland, chief engineer, designer, and namesake of the Holland Tunnel in NY. Clifford died in 1924 before the tunnel's completion, and I have wondered what happened to Anna and their daughters after his death. She died in July 1973. I am researching Clifford Holland who was born and buried in my town.